Anthony holds an ACCA qualification and a Diploma in Taxation awarded by the Malta Institute of Taxation. He is a member of the Malta Institute of Accountants, a member of the ACCA and a member of the Malta Institute of Taxation. 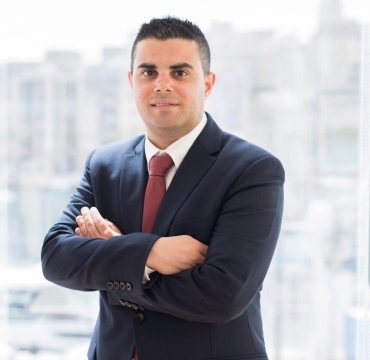 Anthony joined Avanzia Taxand in 2010 and has gained considerable experience in the fields of corporate tax compliance, personal tax compliance, indirect taxation compliance, employment income and tax accounting. Anthony is also involved in management accounting for a portfolio of clients. He deals with a number of clients from various sectors including multi-national companies, financial institutions and high-net worth individuals.